See your dentist in Fresno CA, Dr Donan, if you suspect you have gum disease because the sooner you treat it the better. 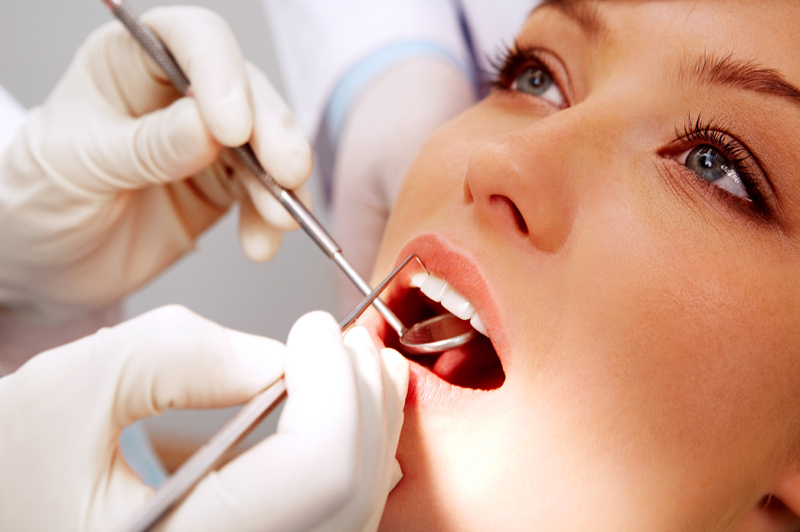 The early stage of gum disease is called gingivitis. If you have gingivitis, your gums may become red, swollen and bleed easily. At this stage, the disease is still reversible and can usually be eliminated by a professional cleaning at your dental office, followed by daily brushing and flossing.